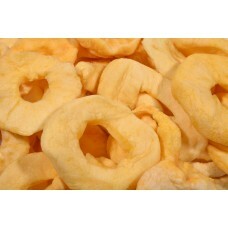 Apple Rings (Chinese) (SO2)-1 lb. Apple Rings (Chinese) (SO2). Select from 1 lb. 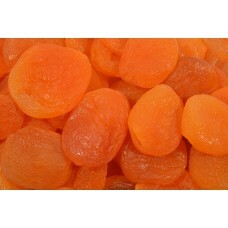 Apricots, Whole (Turkish) (SO2)-1 lb. 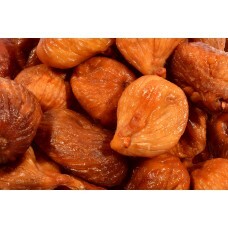 Apricots, Whole (Turkish) (SO2). Select from 1 lb. 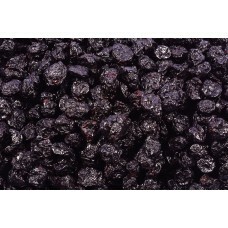 Blueberries (Sweetened). Select from 1 lb. 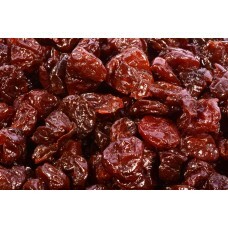 Cranberries, Dried (Sweetened). Select from 1 lb. 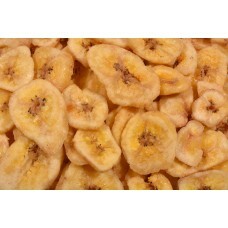 Dates, Whole Pitted (Deglet Noor)-1 lb. 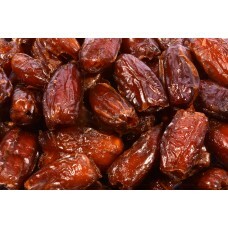 Dates, Whole Pitted (Deglet Noor). Select from 1 lb. 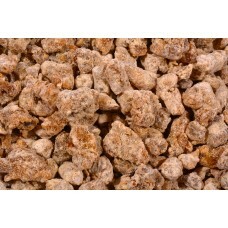 Dates, Diced (Oat Flour Coated)-1 lb. Dates, Diced (Oat Flour Coated). Select from 1 lb. Figs, Whole (Turkish). Select from 1 lb. 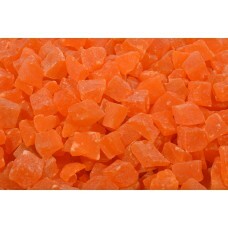 Papaya Dices (SO2) (Sweetened)-1 lb. 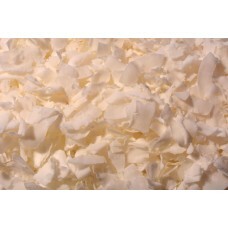 Papaya Dices (SO2) (Sweetened). Select from 1 lb.